Bubble tea is thought to have been invented in Taiwan at around 1982, but the popularity of this product gained momentum in the 2000-2004, globally. Now bubble tea has become a trending product. According to a survey done in November 2017, there was a record of 1968 bubble tea shops in the US and Google Trends reports reveal a steady growth in searches for bubble tea. 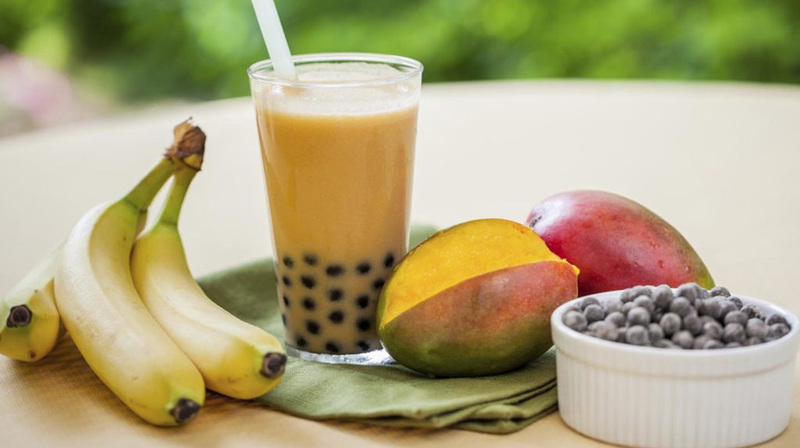 According to a new report published by Allied Market Research, titled, Bubble Tea Market by Base Ingredient, Flavor, and Component, Global Opportunity Analysis and Industry Forecast, 2017-2023, the global bubble tea market was valued at $1,957 million in 2016, and is projected to reach $3,214 million by 2023, growing at a CAGR of 7.40% from 2017 to 2023. The popularity of bubble tea, which was earlier limited to the US have started spreading in several regions of Asia, Australia, Europe, and South Africa. This is the reason; a lot of companies from Taiwan such as Presotea have shown interest in offering franchise opportunity to the Indians. We have also witnessed a lot of Indian companies; have started franchising their bubble tea brand in India, after tasting the fruit of success in this business. Sarkar is also looking for potential franchisees to join him in this business and expand across India. The green bubble tea is expected to grow at a high CAGR of 8.20%, in terms of value, from 2017 to 2023. The chocolate flavor is projected to grow at a high CAGR of 8.20%, in terms of value. Europe is expected to grow at the highest CAGR of 9.10%, in terms of value. The North American bubble tea accounted for more than 57% of the global market in 2016. S. accounted for more than 97% of the North American market in 2016.